A Walsall councillor will appeal for covert CCTV to be installed in a town park after reports of illegal dog fighting. 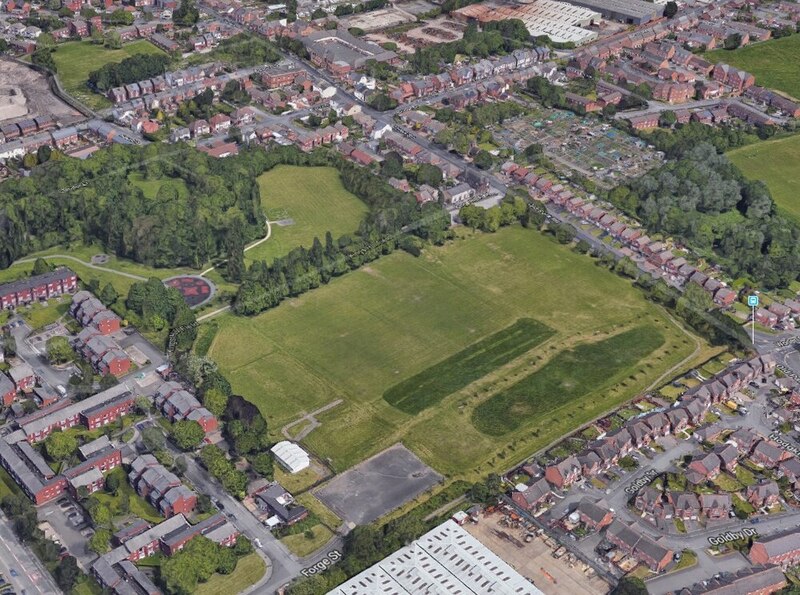 Councillor Doug James, for Darlaston, said he has had a number of members of the public approach him about the issue, saying it has been taking place in Kings Hill Park. He said: "I'm really concerned about this because we've had anti-social behaviour in Kings Hill Park prior to know but we've now got serious issues with illegal dog fighting and this has got to stop. "We might also be able to link this to dogs being stolen locally." Councillor James has also offered up a £50 reward for anyone who can give information which would lead to a prosecution. He added: "Anybody who has any information or who could help identify these people can contact me and I am happy to put forward a £50 donation if it leads to anybody being brought to justice. "We've got to put an end to this brutality, people locally love dogs and we've got to stop it. "Dog fighting in 2019 is just not happening. "I will be asking for covert CCTV cameras to be put up in the park." West Midlands Police has been approached to comment.